What began as a classic carriage company continues to thrive as a successful small business. Today the company produces toys, novelty wine racks, and even a specialty wagon designed to transport tourists’ groceries and luggage. When I visited Janesville I had the unique opportunity to learn about the legacy this Wisconsin family has helped preserve. I was also lucky enough to get a glimpse behind the scenes at the work they continue to do to this day. The Wisconsin Wagon Company didn’t always sell novelty wagons. Originally, the Wisconsin Carriage Company built buggies, carriages, and sleighs. 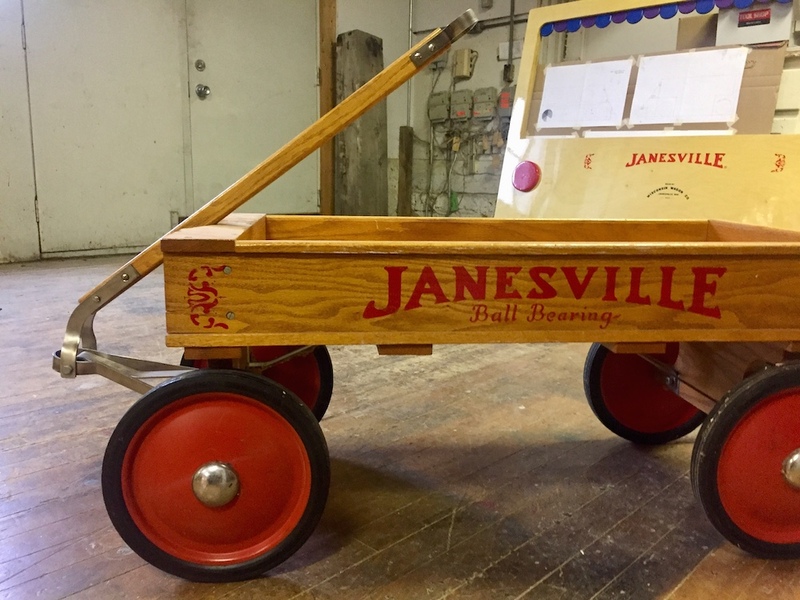 But in 1915, the company realized that with the advent of automobiles it would need to diversify and changed its name to the Janesville Products Company. Instead of its traditional transportation, the company began focusing on coaster wagons and other sidewalk toys. The original coaster wagons were known for their ball-bearing wheels, and gained national recognition. In its hay-day, the company sold thousands of these classic toys. Production slowed during the Great Depression and in 1940, the factory closed. 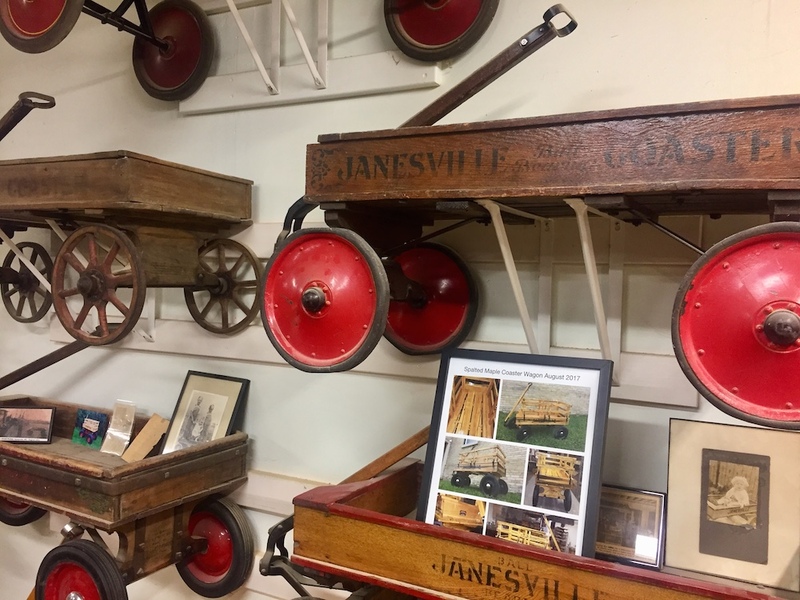 It wasn’t until the 1970s that a local businessman revived the Janesville tradition from sketches of an original Janesville Coaster. The wagon the company produces today includes all of the features that made the original a fan favorite. 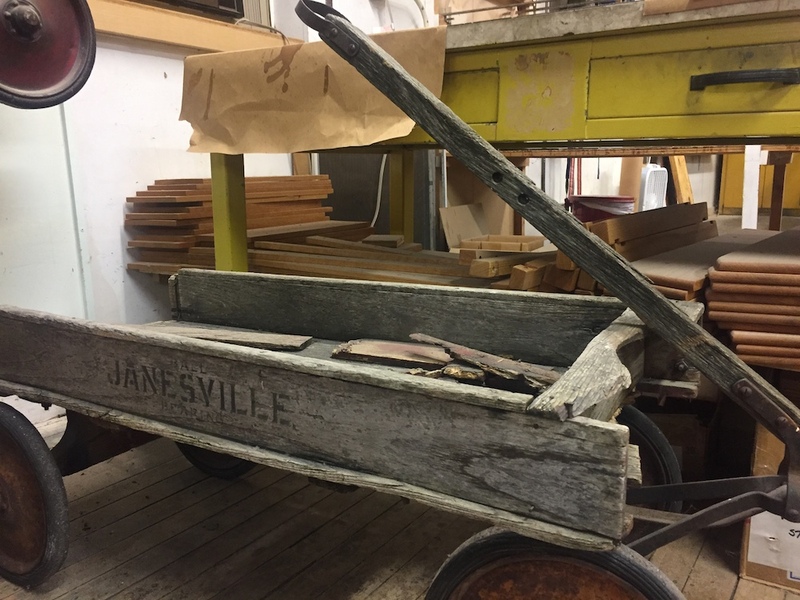 Whether you’re in the market for a Janesville Coaster Wagon or just interested in learning about a unique piece of the community’s history, the Wisconsin Wagon Company is worth a stop. 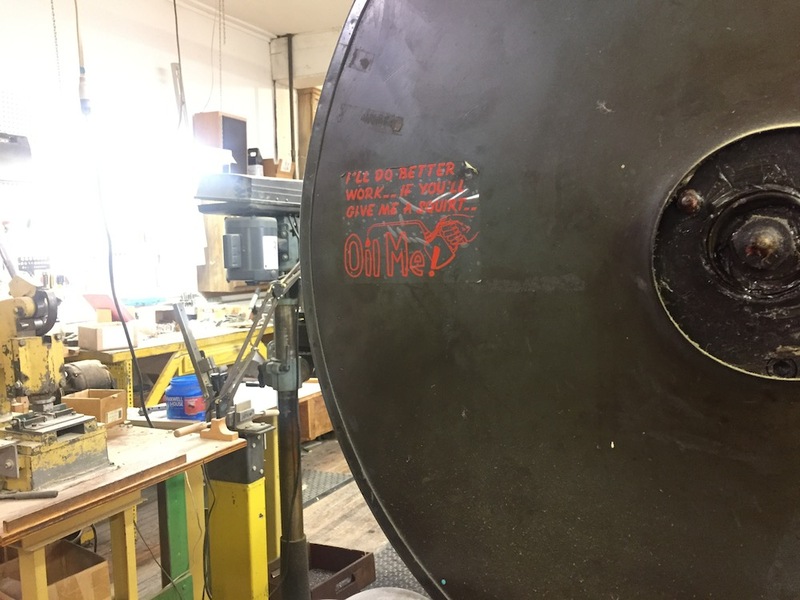 Even though I wasn’t familiar with the company before my visit, I loved getting a glimpse into the history of this family-run business. The company offers guided one-hour tours for $5 per person. Tours are available weekdays by appointment only. To schedule a tour, contact the Wisconsin Wagon Company by phone at (608) 754-0026. I would love to hear from you! 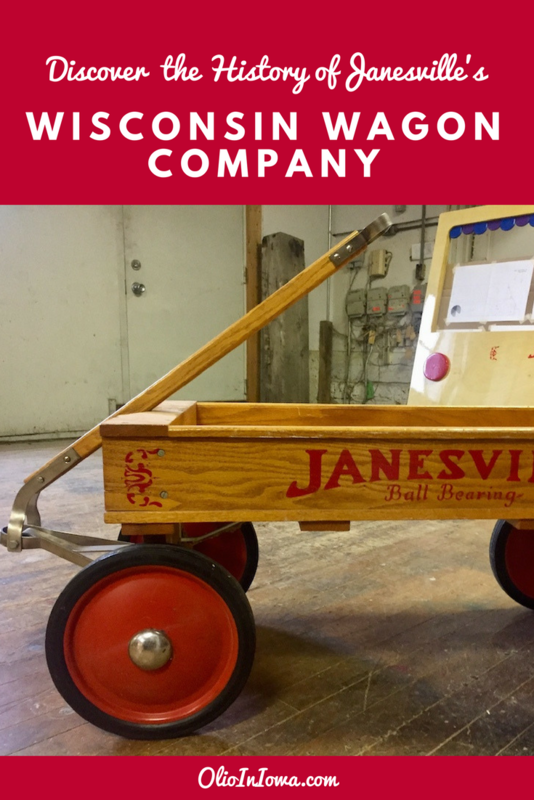 Have you heard of the Wisconsin Wagon Company? Which classic toys make you nostalgic for your childhood? I was wondering where your store is located at? I would like to see what you have to offer. Great question, Dorothy! 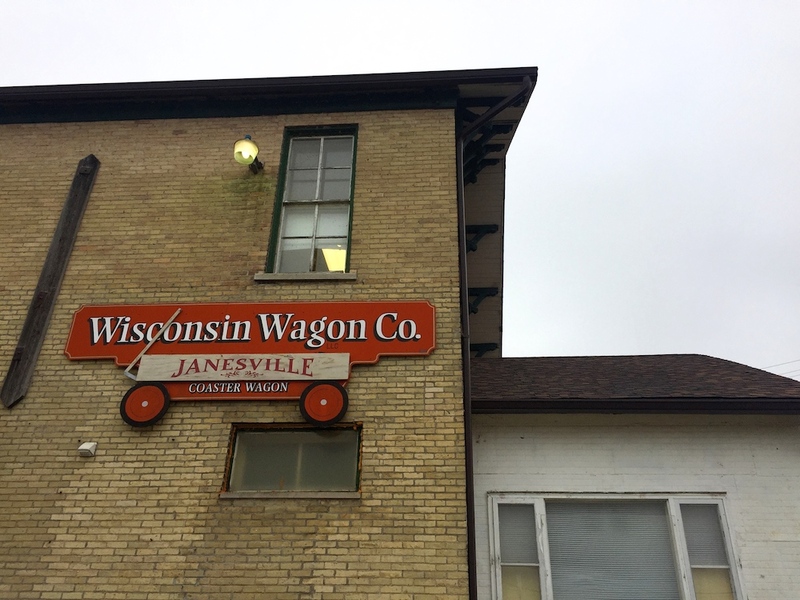 The Wisconsin Wagon Company showroom is located 300 North River Street in Janesville, Wisconsin. The showroom is open from 8:30 am until 4:30 pm Monday through Friday or by appointment. You can also contact the company by phone at (608) 754-0026 for more information.